Your vision is valuable – and our eye doctors are dedicated to keeping it safe. 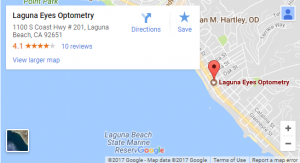 We provide a complete range of eye care services, from vision testing to fitting you with new eyeglasses to detailed eye exams in our Laguna Beach, CA, office. Whether you visit to shop for eyeglasses and premium contact lenses or to receive treatment for eye diseases, such as glaucoma and macular degeneration, you’ll benefit from our skilled optometrists and cutting-edge technology. Contact us to book your appointment today! If you require eyeglasses or contact lenses to see clearly, it is essential to confirm your vision prescription. We offer precise vision testing, a fantastic collection of designer eyeglasses, premium contact lenses and thorough contact lens fittings. Our eye doctors specialize in vision correction for hard-to-fit conditions, such as presbyopia and keratoconus; we offer a full selection of bifocal and multifocal eyewear, as well as scleral contact lenses. If you’ve had trouble in the past finding comfortable eyewear that gives crisp vision, we encourage you to visit our Laguna Beach eye care center to try again! Our optometric specialists will work with you patiently to determine the most suitable eyewear. 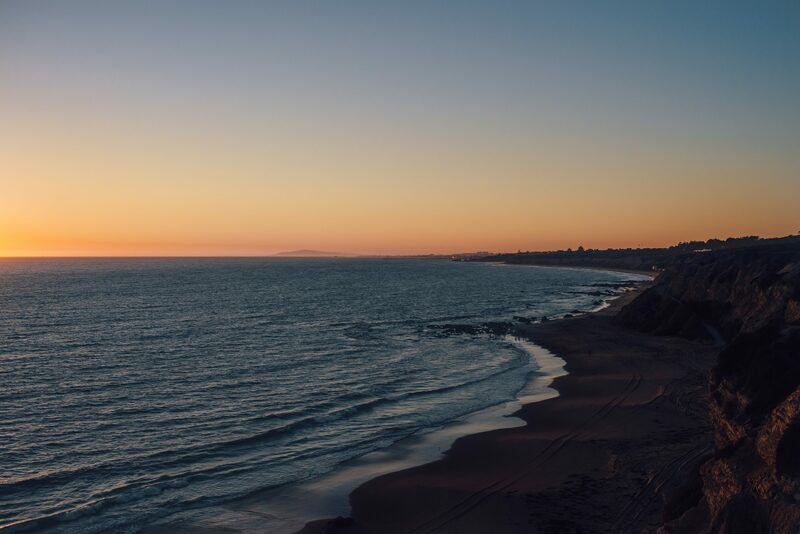 During your Laguna Beach eye exam, our eye doctor will inspect your eyes closely for any signs of a problem. Did you know that regular comprehensive eye exams are the only reliable way to diagnose the onset of many common age-related eye diseases? That’s why we recommend all patients to visit for routine examinations, even if they have no vision complaints. If we spot any indication of eye disease or abnormality, we will begin treatment immediately. Our optometric team specializes in monitoring and managing macular degeneration and glaucoma to prevent vision loss and complications with your eyesight. We are up to date with medical advances, so you’re ensured top-notch eye care in our Laguna Beach clinic. Ortho-k involves wearing specialized contact lenses throughout the night so you can see clearly during the day. These lenses are often the ideal solution for people who don’t want to wear eyeglasses or contacts throughout each day. Inserted at bedtime and removed upon awakening, ortho-k lenses are a dream come true for many of our patients! Our eye doctors are qualified and skilled at fitting ortho-k lenses. To find out if orthokeratology is right for you, schedule your eye exam in our Laguna Beach office. While nearsightedness (myopia) has generally been corrected with eyeglasses or contact lenses, a new approach termed “Myopia Control” is gaining popularity. Many children with myopia find that their vision gets continually worse each year. Not only is this disturbing to both parents and kids, but high myopia in children has also been linked to ocular disease later in life. Myopia control addresses this problem by slowing or stopping the progression of nearsightedness. There are a few methods of myopia control that show promise, such as wearing ortho-k lenses and wearing multifocal lenses. If your child has nearsightedness, we invite you to book a pediatric eye exam with our Laguna Beach eye doctors to speak with us about myopia control. Read about different eye conditions such as astigmatism, dry eyes, and computer vision syndrome – about their causes and symptoms, how they are diagnosed, and how we can help you manage these conditions in our Laguna Beach office. MacuHealth is a unique patented formulation designed to maximize macular pigment over a lifetime. Dr. William Harrison found he was able to help athletes develop the heightened visual awareness that seems to be the key in unlocking the door that allows them entrance to "The Zone."